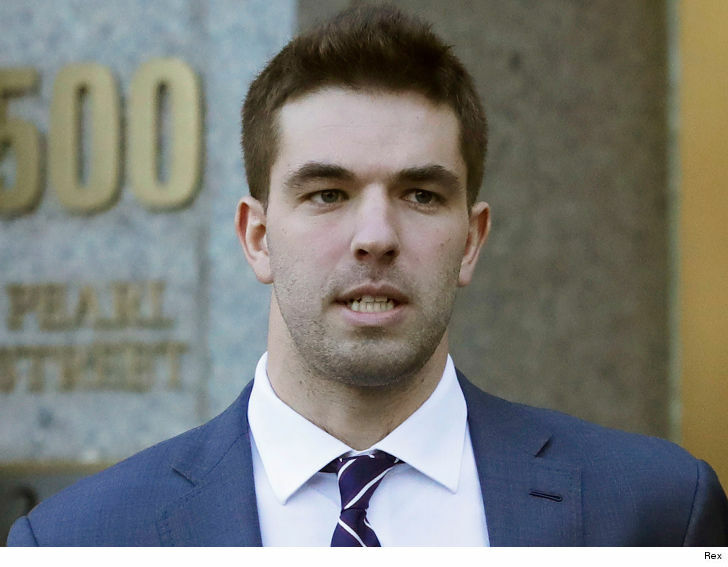 The fire is officially snuffed out on Billy McFarland‘s freedom — the guy behind that disastrous Fyre Festival is going to federal prison for a long time. Thursday morning in NYC, a federal judge sentenced McFarland to 6 years in prison. McFarland, who organized the infamous 2017 music festival in the Bahamas, pled guilty to 2 counts of wire fraud, based on the funds he received from investors in the doomed concert. Prosecutors said he raised more than $1 million. 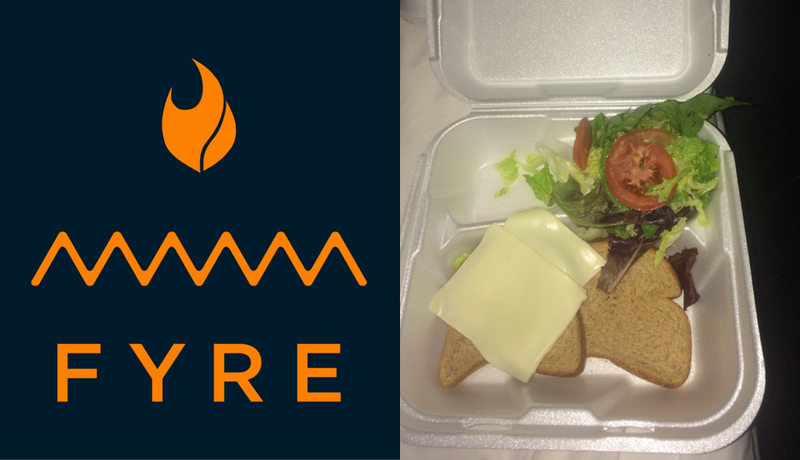 Despite all that money, you’ll remember Fyre Festival was an epic fail … would-be concertgoers plunked down between $1,200 and $100,000 only to be forced to sleep in tents, or out on the beach, instead of the luxury accommodations Billy advertised. Insult to injury — the food really sucked too. In addition to his prison sentence, Billy previously agreed to forfeit more than $26 million in connection with the fraud. Once he’s out of prison, he’ll have 3 years of supervised release. There’s also a $100 million class action lawsuit against Billy and Ja Rule … claiming they warned celebs not to attend — knowing it would be a total disaster — but hung all the regular folk out to dry.